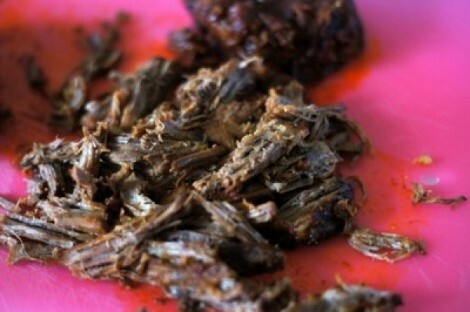 Despite the amount of spices called for, the beef turns out highly spiced and flavorful, but not hot and fiery. 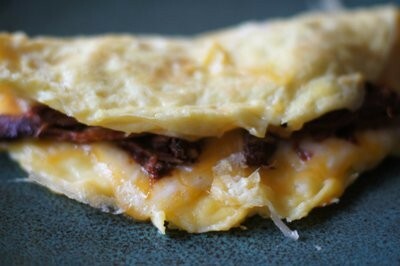 You could kick it up a few notches with the addition of some hot sauce. 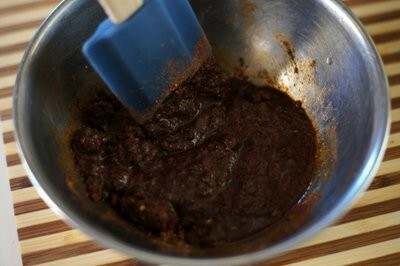 In a bowl, whisk together all of the dry spices and seasonings with a tablespoon or so of oil, to make a paste. 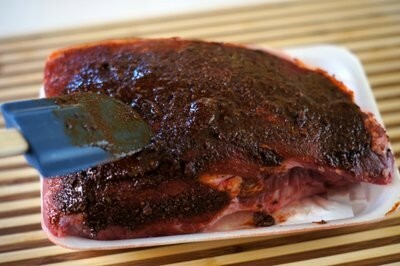 Spread the paste all over the beef roast. 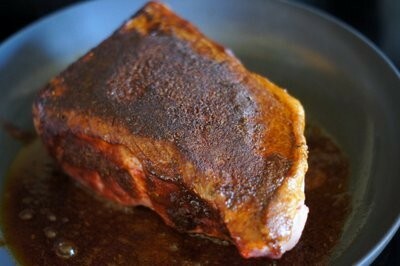 Over medium-high heat with a tablespoon of oil in a large skillet, sear the beef on all sides until nicely browned. 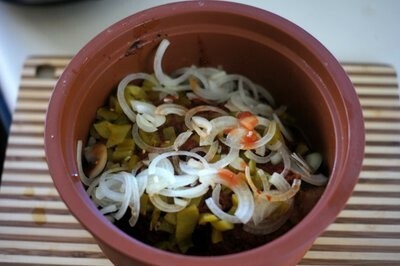 Place the beef into a slow cooker. 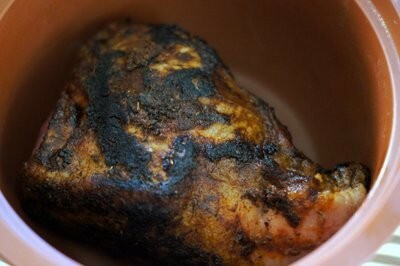 If the roast is too big, just cut it into chunks. 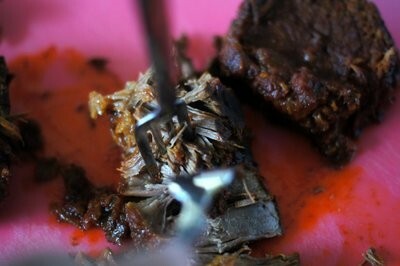 You're ultimately going to shred the beef, anyway. 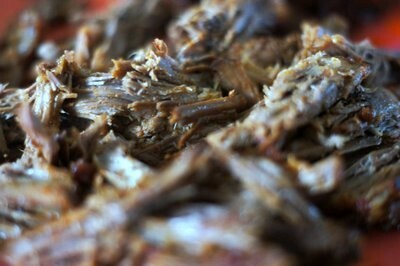 Cook in your slow cooker or crock pot, according to manufacturers directions, usually 8-10 hours on the low setting. 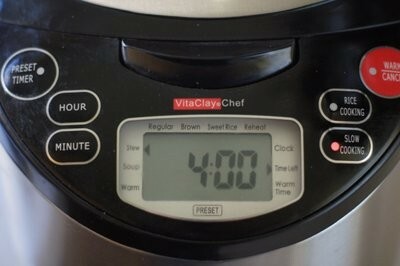 I use a slow cooker with a clay pot called a VitaClay, which cooks much more rapidly than standard slow cookers. So, I set mine for 4 hours and leave it. 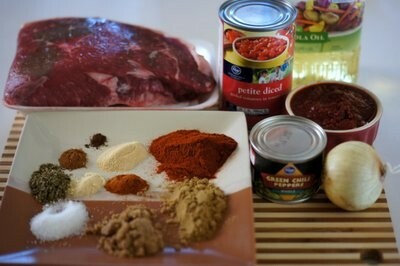 At the end of the cooking time, remove the beef to a cutting board and cut it into manageable chunks. 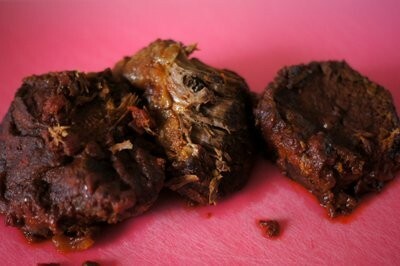 Return the beef to the slow cooker set on "warm" and toss with the leftover juices in the pot. 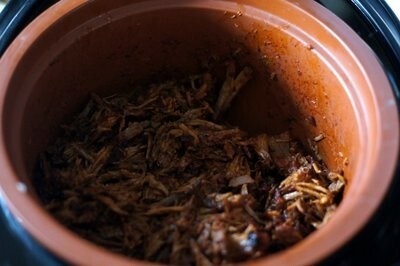 Let the beef and the juices mingle in the pot until ready to use. 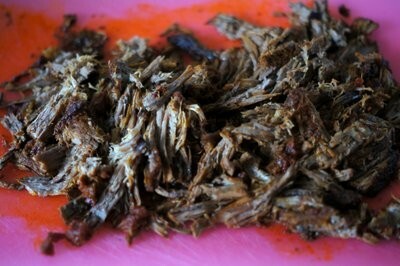 The shredded beef freezes very nicely, if you have leftovers.